Not only does CCTV provide a great deterrent to theft and burglary – many homeowners are using it to gather evidence against anti-social behavior which is blighting many areas of the UK. 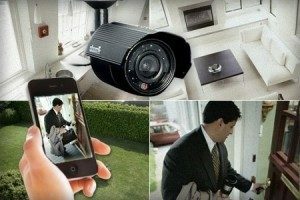 Which Home CCTV Installation is right for me? 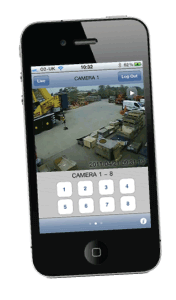 If you need to identify someone from your CCTV home security system and need to present this as evidence in court. Often this is hard to achieve with a cheap DIY CCTV System, so we recommend a professional installation. If you don’t need such evidence, you can get away with a cheaper system. Remember not to sell yourself short. It is not only large homes that are using CCTV – many homeowners are looking for the reassurance that CCTV provides them. You can either specify wireless CCTV or a wired CCTV camera system for home, however, most people opt for wired systems due to their reliability, and it’s important to remember that even wireless cameras need power cables. Ask us for advice.